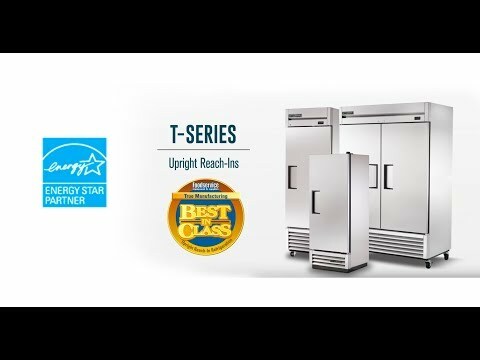 The True T-series is the number one selling reach-in line in the foodservice industry. 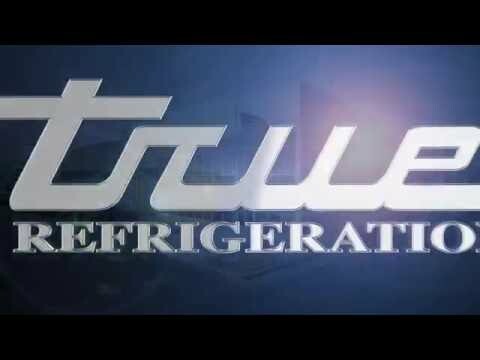 True T-23 T-Series Solid Door Reach-in Refrigerator is designed using the highest quality materials and components to provide the user with colder product temperatures, lower food costs and the best value in today"s food service marketplace. True utilizes stainless steel with a high tensile strength to minimize dents and scratches to the front and door. The sides, top and back are made of durable anodized aluminum. 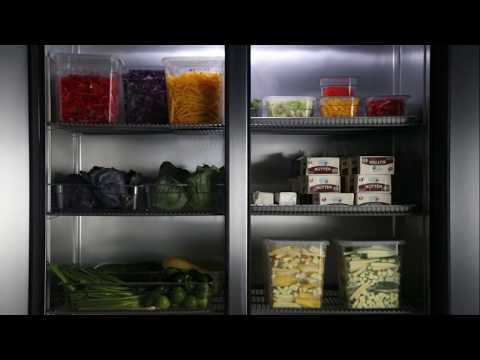 The (1) door refrigerator has a positive self-sealing close to provide a tight seal. It also locks. There is a lifetime guarantee on the door hinges and torsion type closure system. Safety shielded LED interior lighting provides additional lighting throughout the cabinet. The T-23 boasts an oversized, factory balanced refrigeration system to maintain 33°F to 38°F (.5°C to 3.3°C) cabinet temperatures. With a capacity of 19.5 cubic feet, the cabinet has an attractive interior with a clear coated aluminum liner, stainless steel floor, and covered corners. The entire cabinet structure and doors are foamed-in-place using Ecomate. Ecomate is a high density polyurethane insulation that has zero ozone depletion potential (ODP) and zero global warming potential (GWP). The (3) heavy duty shelves are PVC coated and adjustable on ½ inch increments. A bottom mounted compressor allows air to be drawn from the coolest, most grease free part of the kitchen. Bottom mount also provides a "no-stoop" bottom shelf, and storage on top of the cabinet. The sealed evaporator fan motor and larger fan blades give True reach-in"s a more efficient airflow design. This unique design ensures faster temperature recovery and shorter run times in the busiest of food service environments. 4 inch castors, 1/5 HP, 115v/60/1, 3.0 amps, 9 foot cord, Energy Star, NEMA 5-15P, cULus, CE, MADE IN USA.